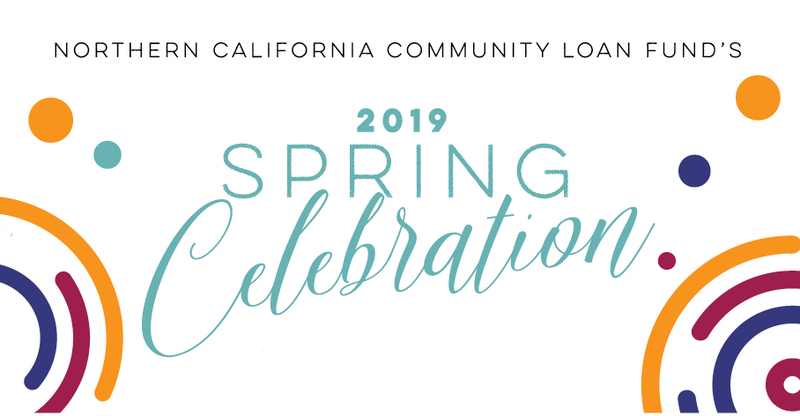 NCCLF is delighted to be the new executive of the California FreshWorks Fund, a healthy food financing initiative that has invested over $70MM in improving healthy food access in California’s low-income communities. The type of capital needed to make effective investments in successful healthy food projects. We plan to utilize the information we gather to address recommendations made by third party evaluators of the FreshWorks Fund, and ultimately develop a business plan that evolves FreshWorks into a statewide, multi-lender platform with multiple tools for investment in healthy food projects, from small-scale interventions to larger grocery store financings, in both the rural communities of the Central Valley and food deserts of the Bay Area and Southern California. Over the last six years, CDFIs across the country have shown that investing in healthy food projects in low-income communities results in increased access to healthy foods, and also creates jobs and increased economic activity in communities that historically have seen limited investment. NCCLF began working with food enterprises almost two years ago, as a new approach to building equity in the communities we serve. Our food enterprise work has included small-scale loans that have helped former field workers run their own farms, and project financing for a food hub that focuses on building the connection between Central Valley farmers and area school districts, increasing the amount of fresh, healthy, local food kids are served at school. 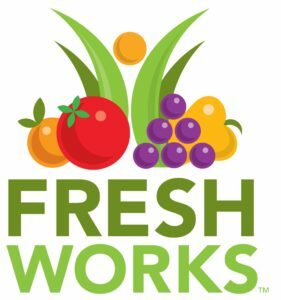 FreshWorks is a valued addition to NCCLF’s food work, and we’re enthusiastic about the program’s potential to scale up our investments in low-income communities, and increase our partnership opportunities with fellow CDFIs, impact investors and the food sector. Already, we are reaping the benefits of partnering with Avivar Capital, a firm whose principals designed the first phase of the FreshWorks Fund and are currently involved in the Michigan Good Food Fund. 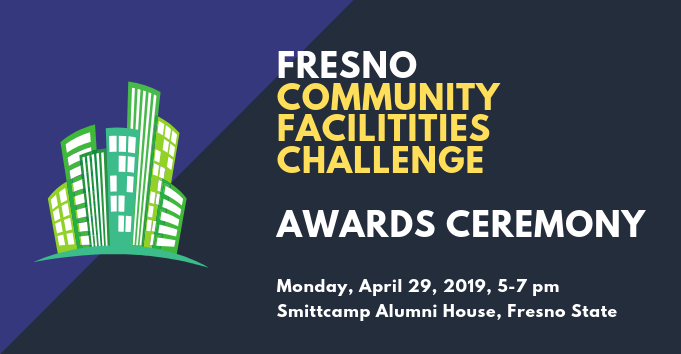 We expect to learn a lot from their expertise, and together plan to build an exciting new phase of the California FreshWorks Fund.